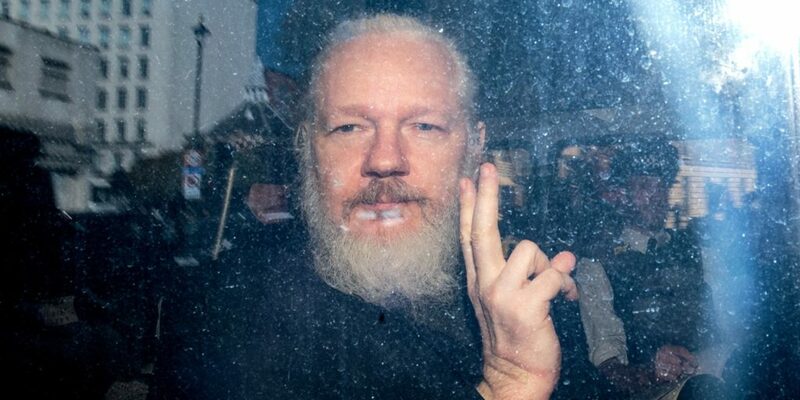 Julian Assange gestures to the media from a police vehicle on his arrival at Westminster Magistrates’ Court on April 11, 2019 in London. 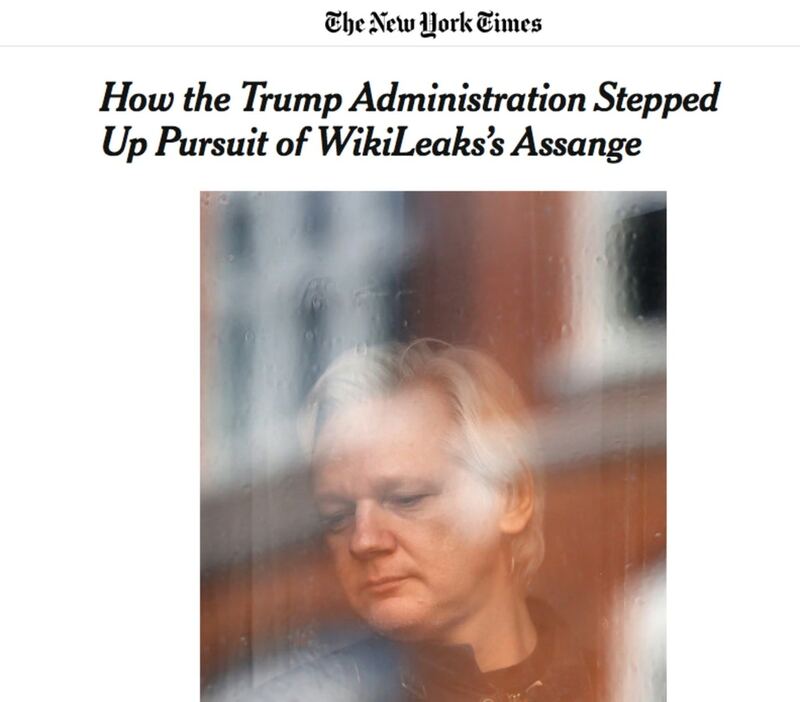 12 Apr 2019 – The indictment of Julian Assange unsealed today by the Trump Justice Department poses grave threats to press freedoms, not only in the U.S. but around the world. 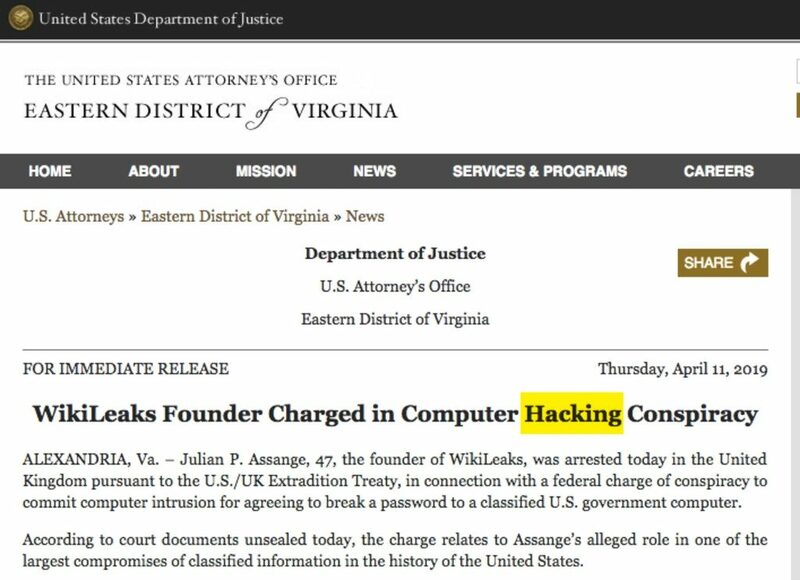 The charging document and accompanying extradition request from the U.S. government, used by the U.K. police to arrest Assange once Ecuador officially withdrew its asylum protection, seeks to criminalize numerous activities at the core of investigative journalism.